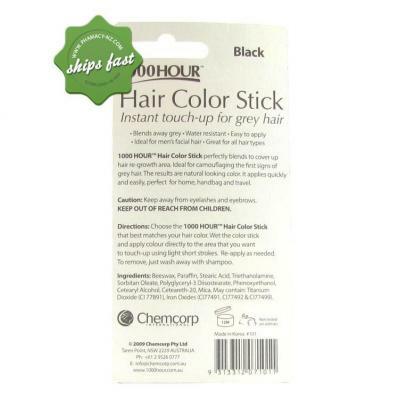 Hair Color Sticks to touch up grey hairs in a flash. 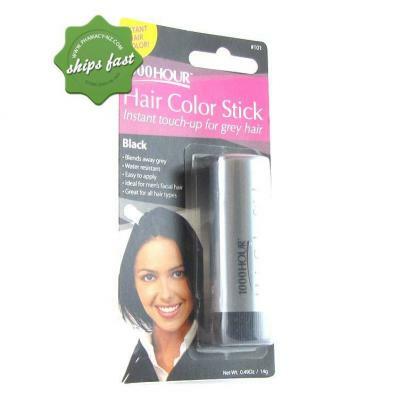 You can blend away grey hairs in a flash and it is Water Resistant so it wont run at the pool or beach. This Easy to apply stick is Ideal for men's facial hair and works on all hair types. 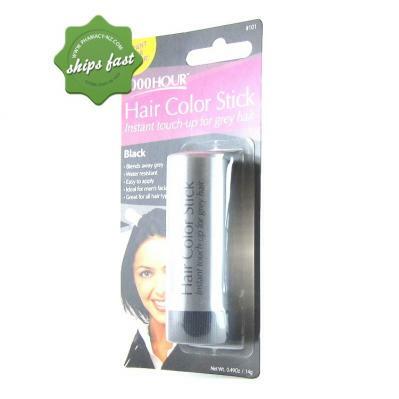 Shampoo to remove 1000 Hours Hair Colour Stick perfectly blends to cover up hair re-growth area. 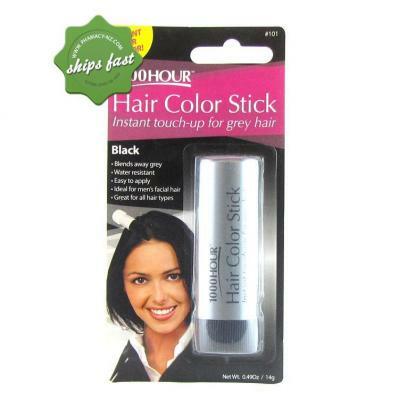 Ideal for camouflaging the first signs of grey hair. The results are natural looking colour. It applies quickly and easily, perfect for home, handbag and travel.